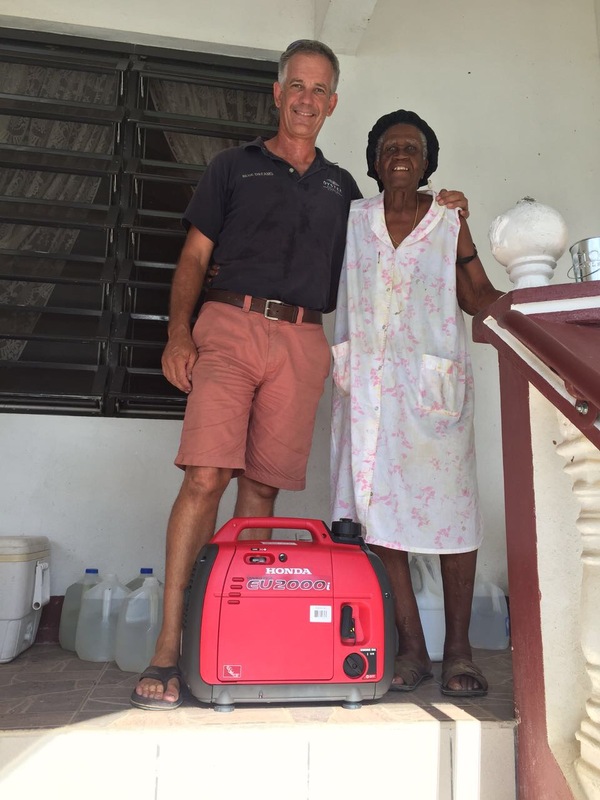 Owner of Proudly African, Graeme McCallum donates a generator to this Cane Garden Bay resident. 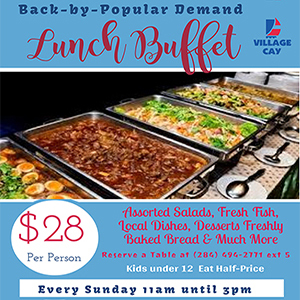 For the past eight years businessman, Graeme McCallum has called the Cane Garden Bay community on Tortola his home while operating a successful wine and juice distribution business in the Fish Bay area. When Hurricane Irma struck the Island nearly two months ago, like many, his business which goes by the name Proudly African was hit hard. But, instead of choosing to throw in the towel and flee to his native country, South Africa, Mccallum chose to stay and rebuild not just his business, but the entire Cane Garden Bay community which he now calls home. Revealing his story of philanthropy, McCallum said following the hurricane one of his first instinct was to set up a GoFundMe account called ‘The Cane Garden Bay Relief Fund’ which the hope of getting donations to help in the rebuilding efforts. He then partnered with District Representative, Melvin ‘Mitch’ Turnbull and began supplying water, first aid supplies, and other forms of ration to the residents of Cane Garden Bay. He was also instrumental in helping to acquire and distribute generators to residents and businesses in the area. “There are two phases; one is to have the people powered and comfortable. The other is just to get businesses back on their feet,” he said. He noted that a total of nine elderly persons and 20 business places have benefited from his initiative. McCallum remarked that apart from the aforementioned, there are other areas that the funds will be directed to, such as a major clean-up drive which will get underway in the community starting Monday. He said some seven persons have been hired to work at a cost of $80 per day to help restore the community to its former glory. “We are going to start cleaning up Cane Garden Bay, so we are going to start cutting and pruning and we will keep them working for two weeks or a month until we are clean,” he said. He estimates that the entire undertaking will cost in the region of $20,000. Meanwhile, the businessman said there is a long-term plan to assist in the upgrading of the community center that is currently in a state of disrepair. He also hopes to help in the rebuilding of other infrastructures within the District. 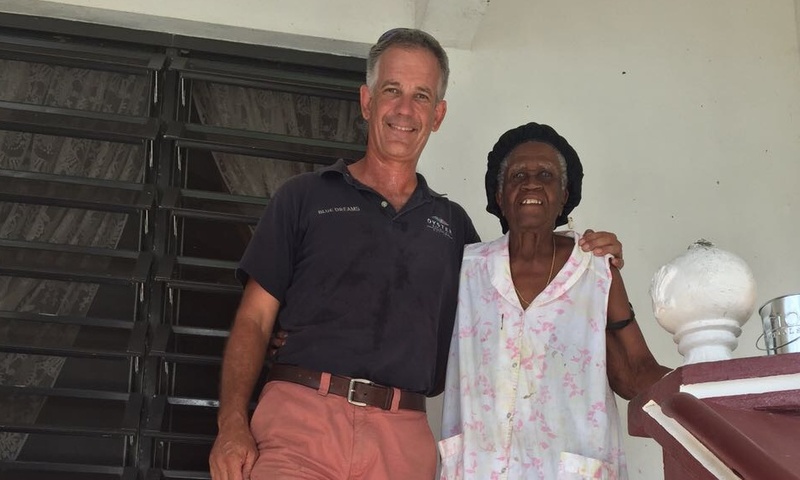 Noting that he intends to spread his assistance to other communities, McCallum said he is hopeful that his efforts will help to inspire other business owners to do what they can to help the territory on a whole return to its former glory.